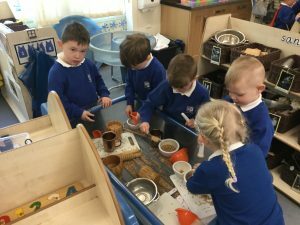 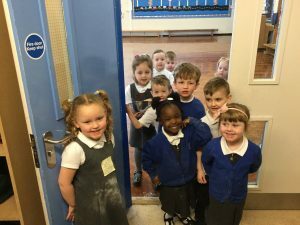 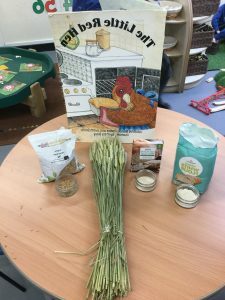 This week in nursery our focus has been on the story, Little Red Hen. 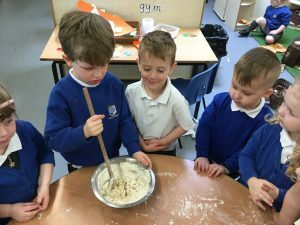 We explored wheat grain and wheat and found out that flour is made from wheat. 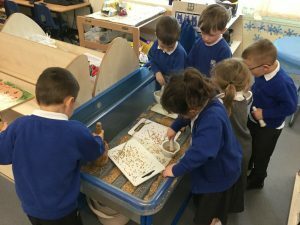 We even had a go at grinding some wheat grain using pestle and mortars! 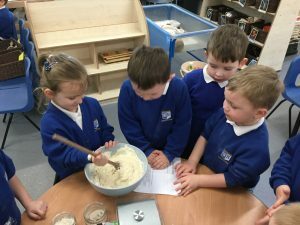 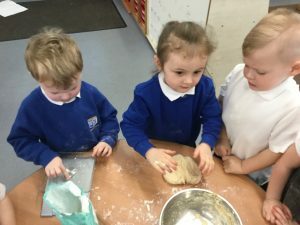 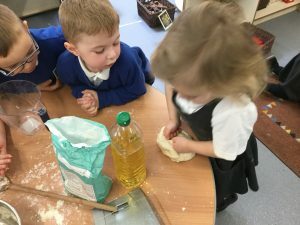 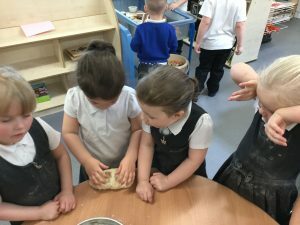 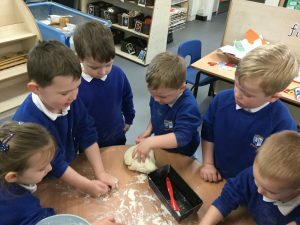 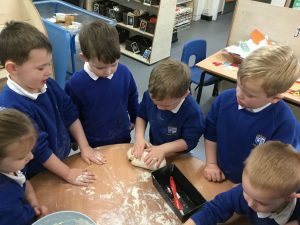 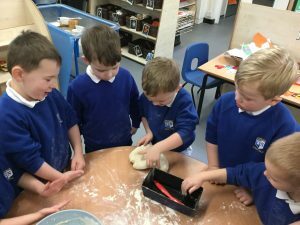 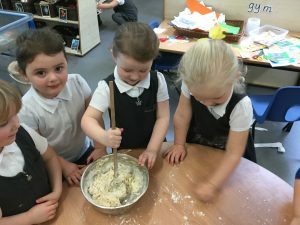 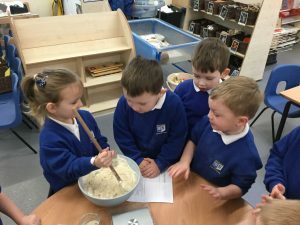 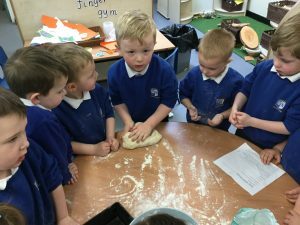 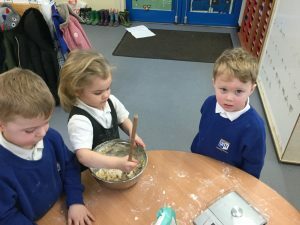 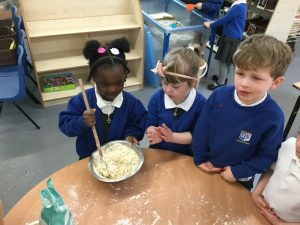 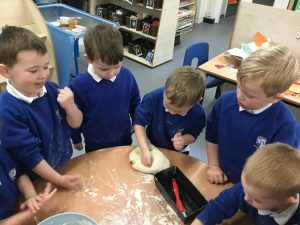 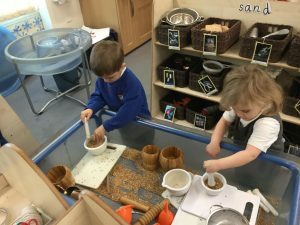 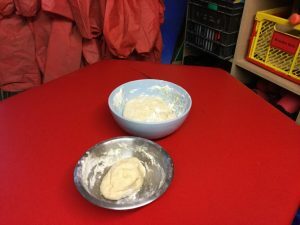 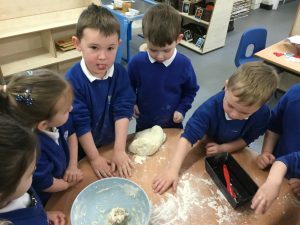 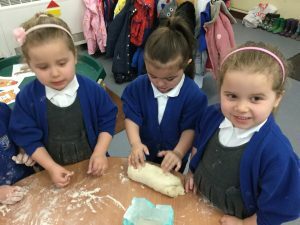 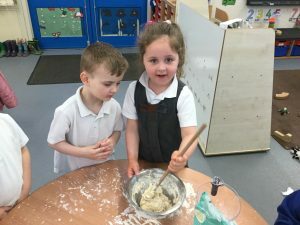 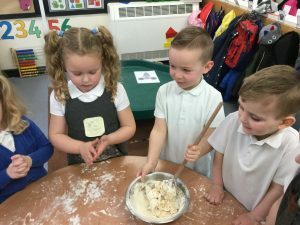 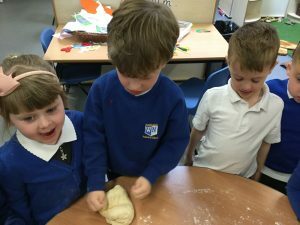 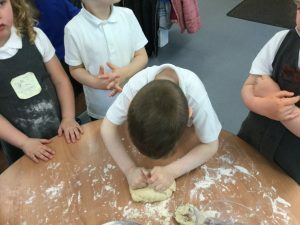 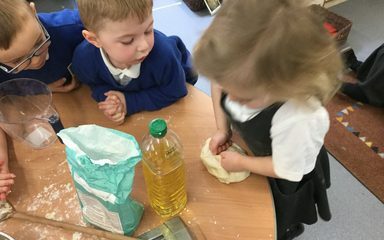 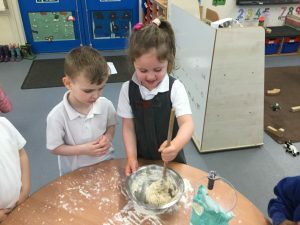 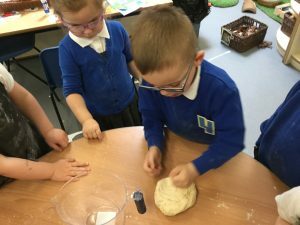 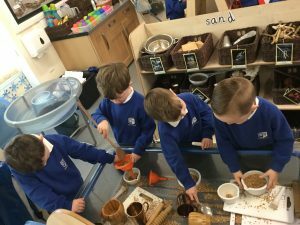 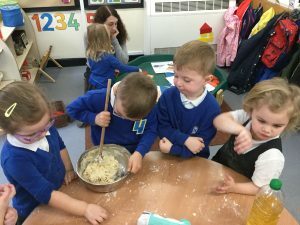 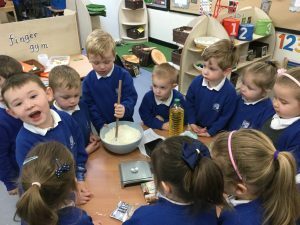 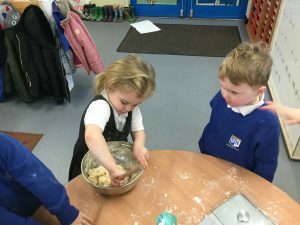 We worked as a team to make some bread (not like Little Red Hen!) 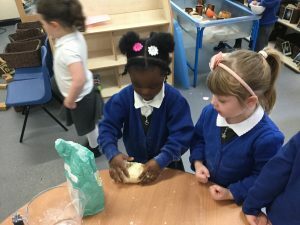 and ate our bread during snack time.